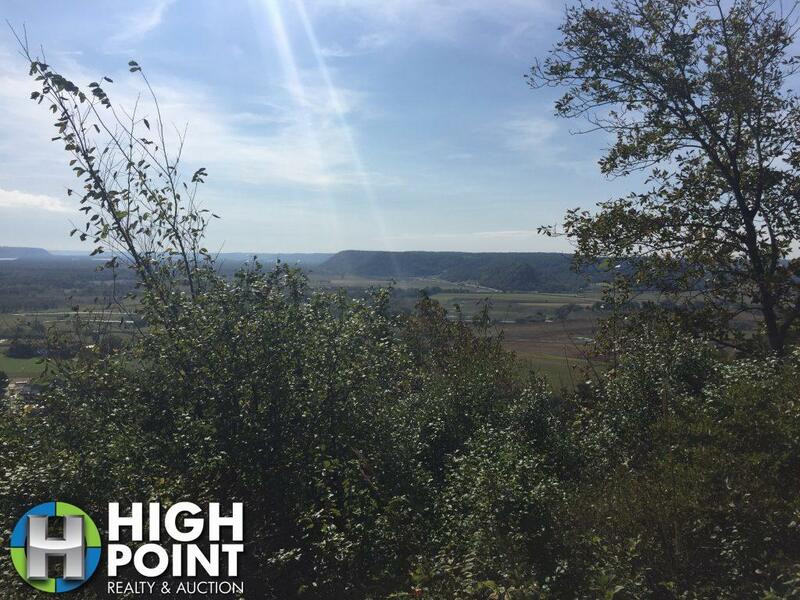 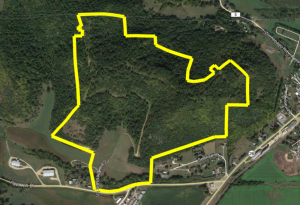 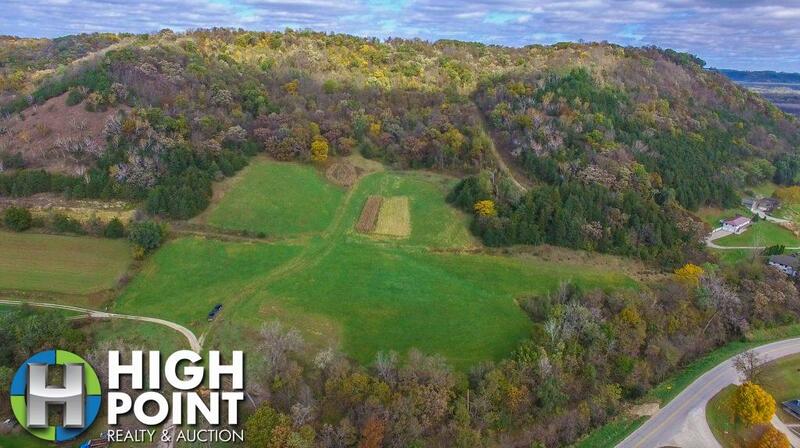 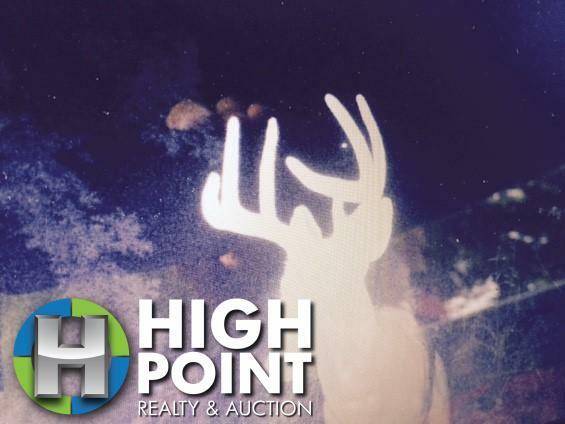 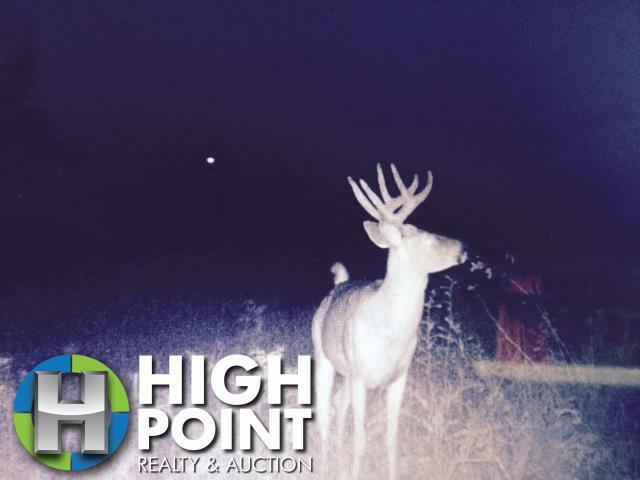 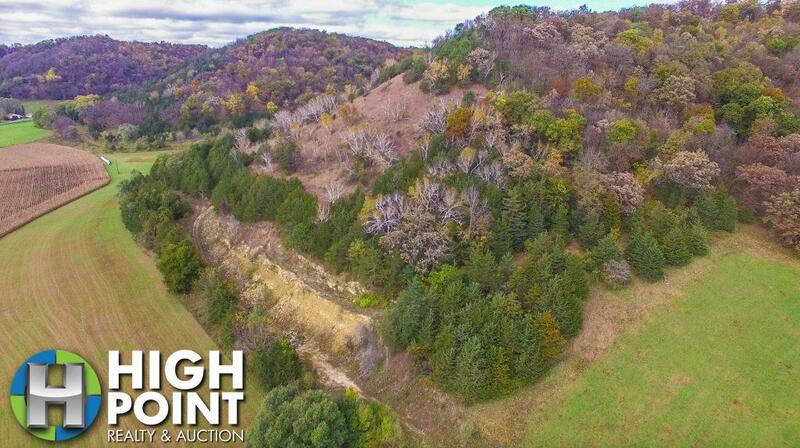 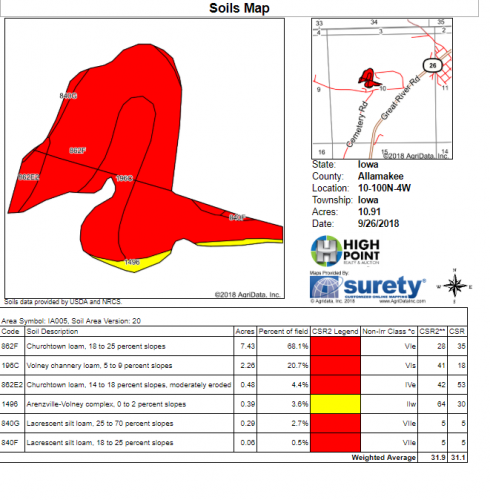 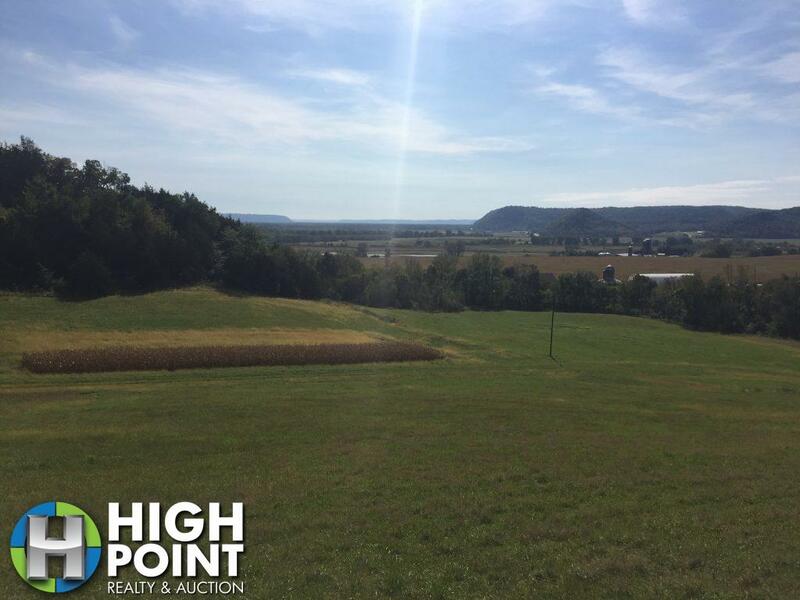 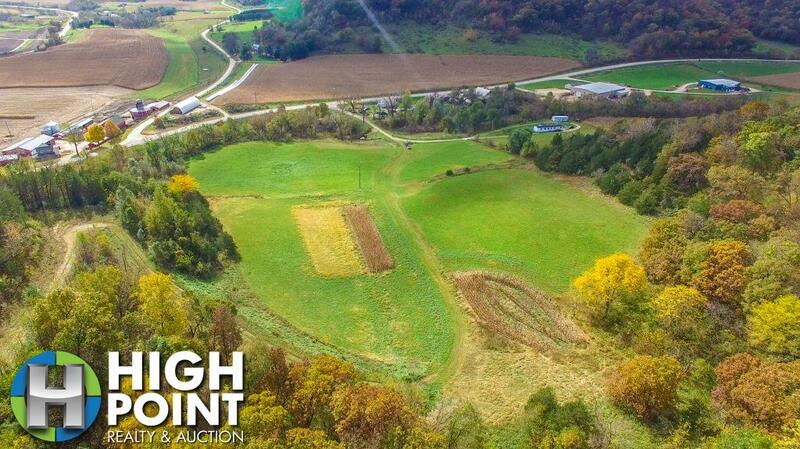 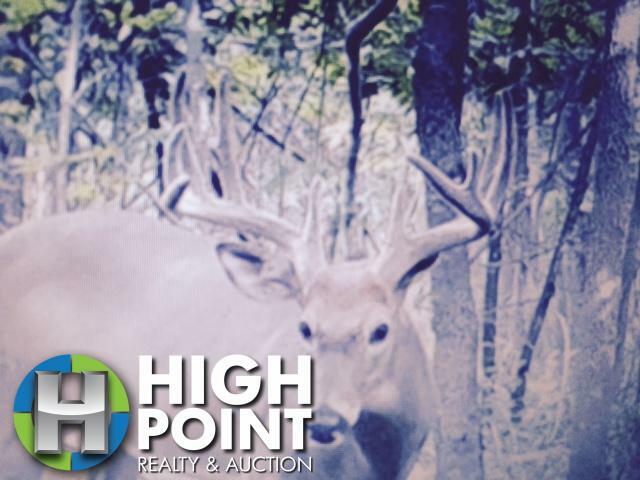 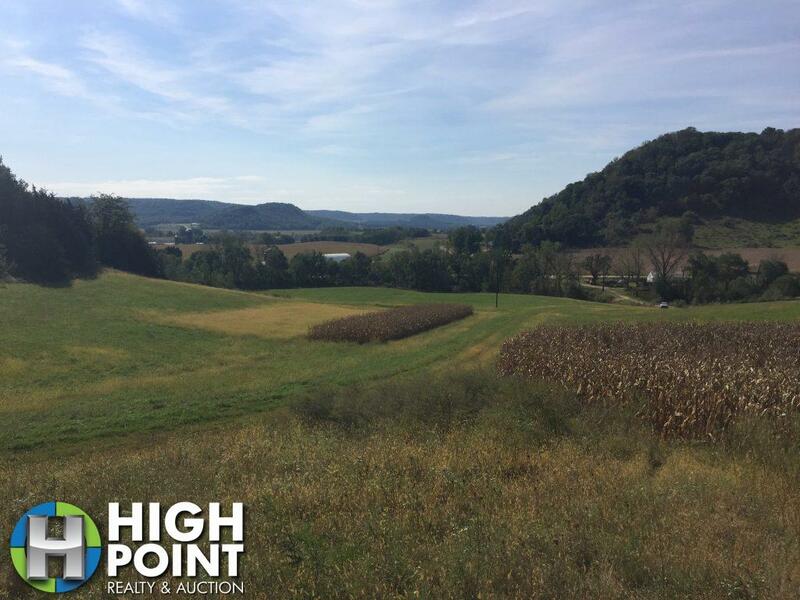 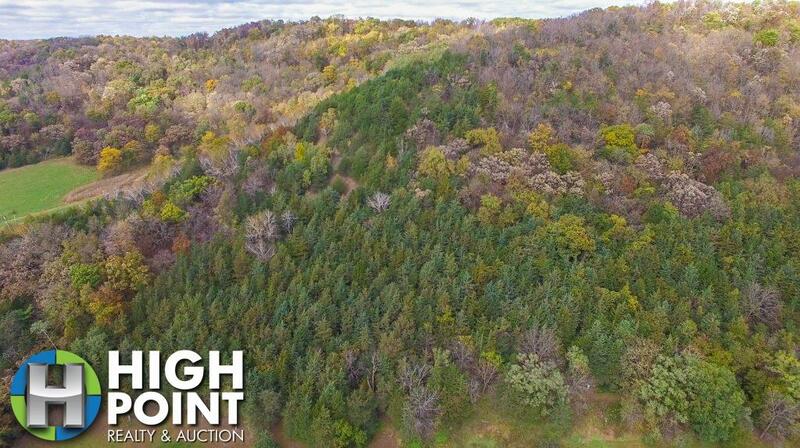 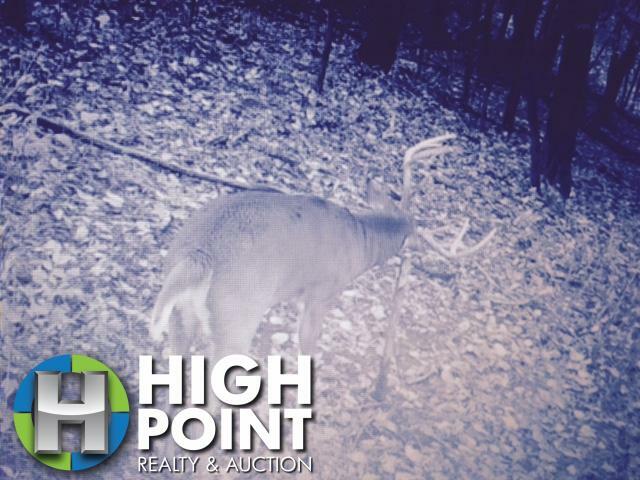 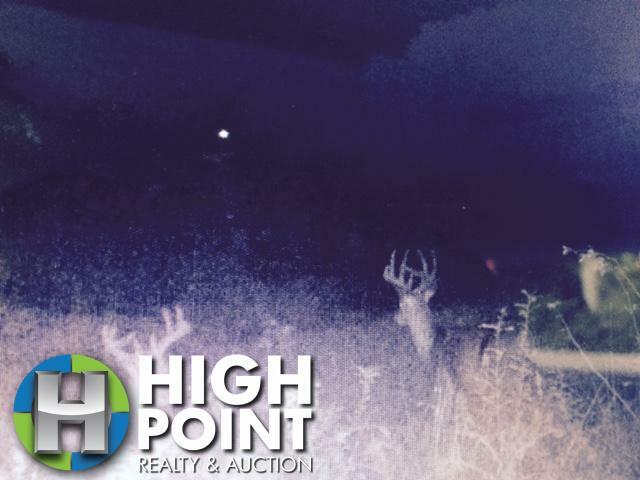 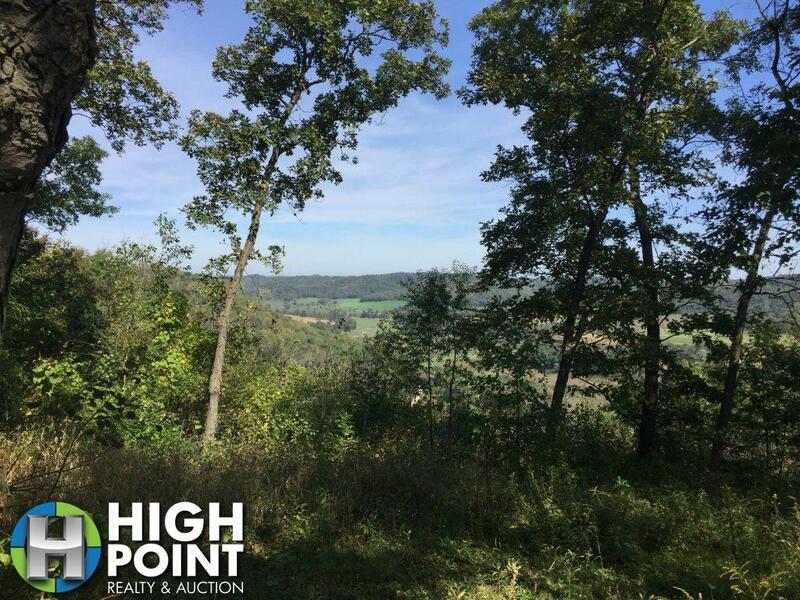 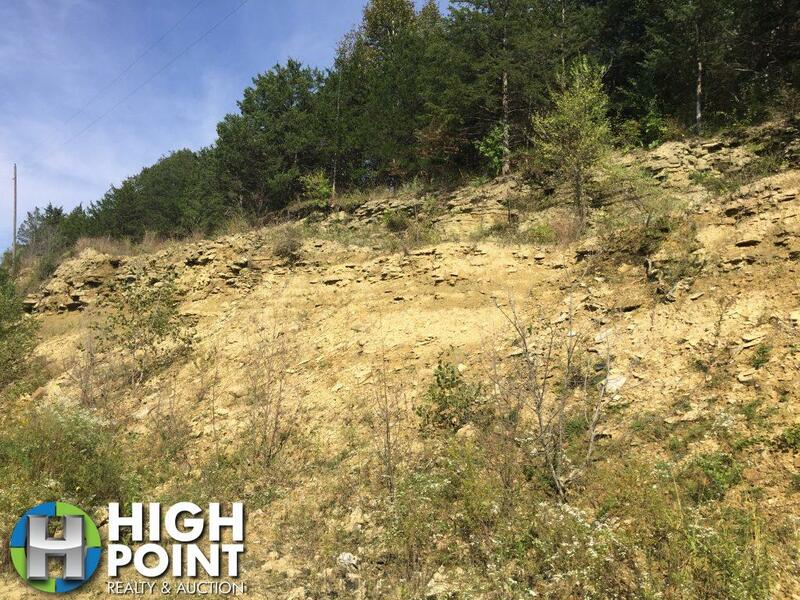 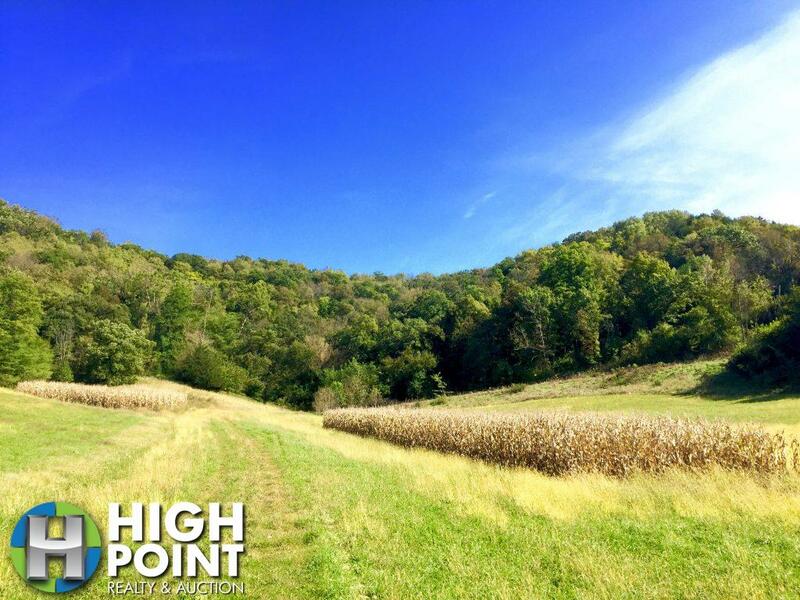 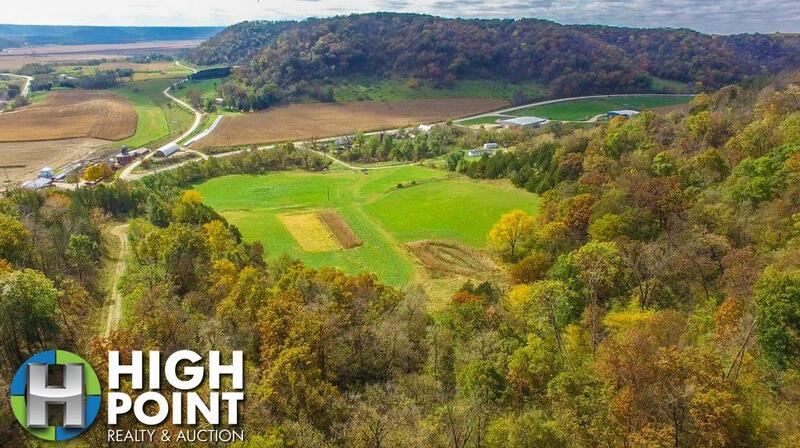 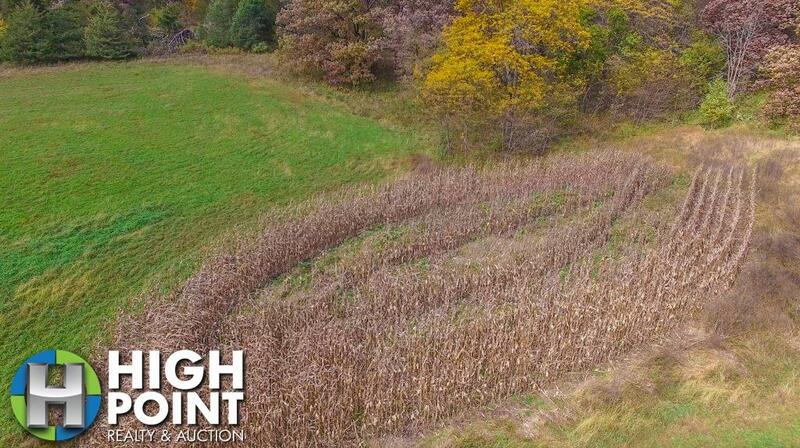 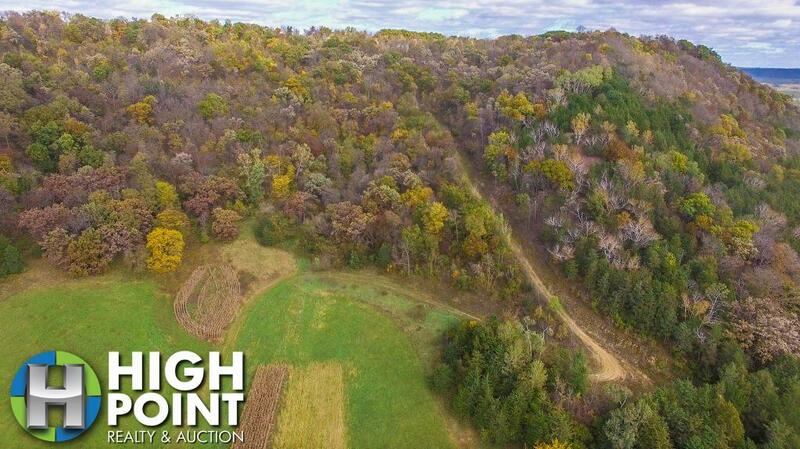 Located in Allamakee County, IA this 132.73 acres is just outside of New Albin, IA. 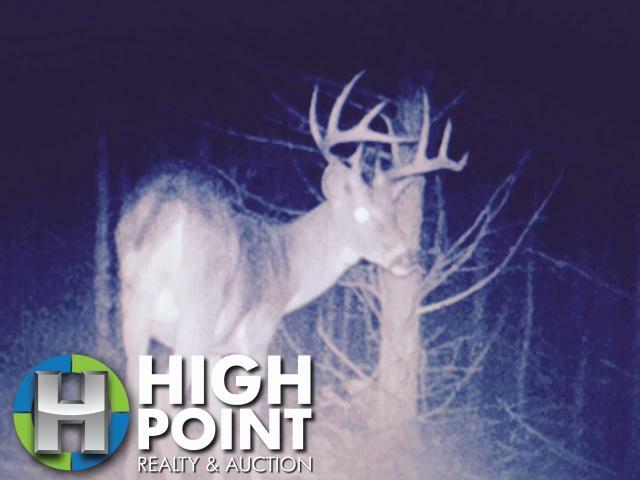 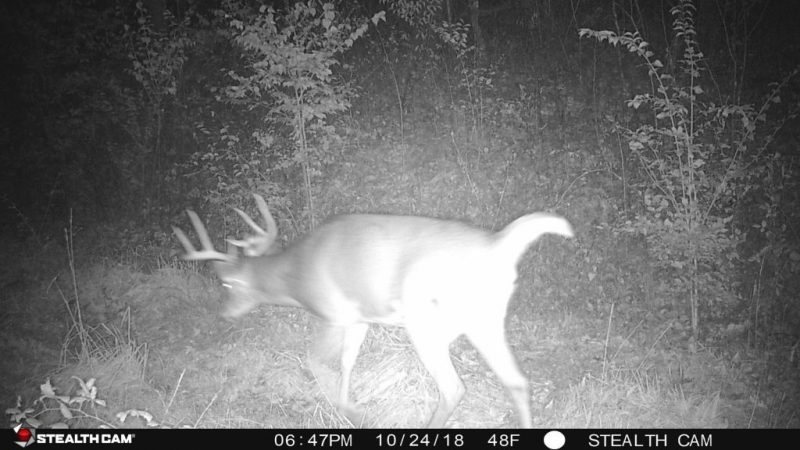 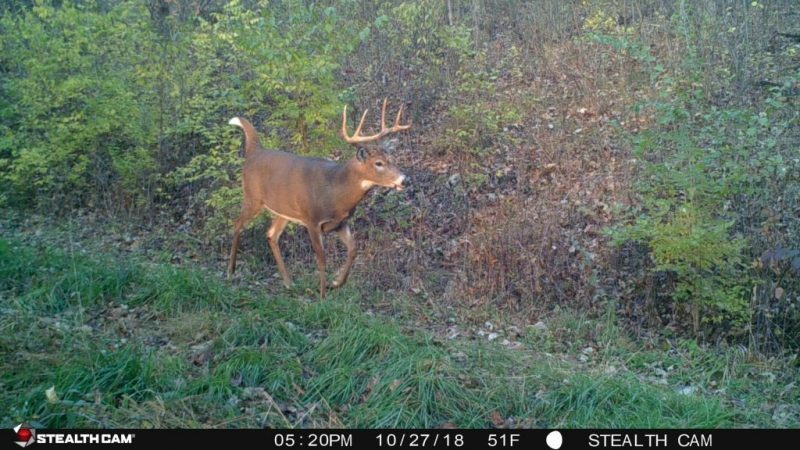 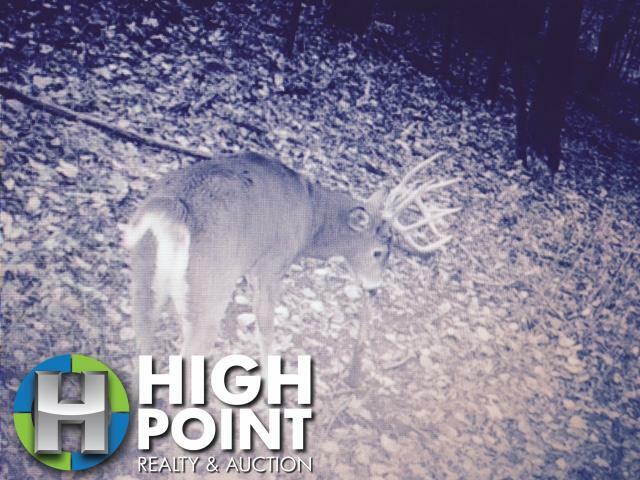 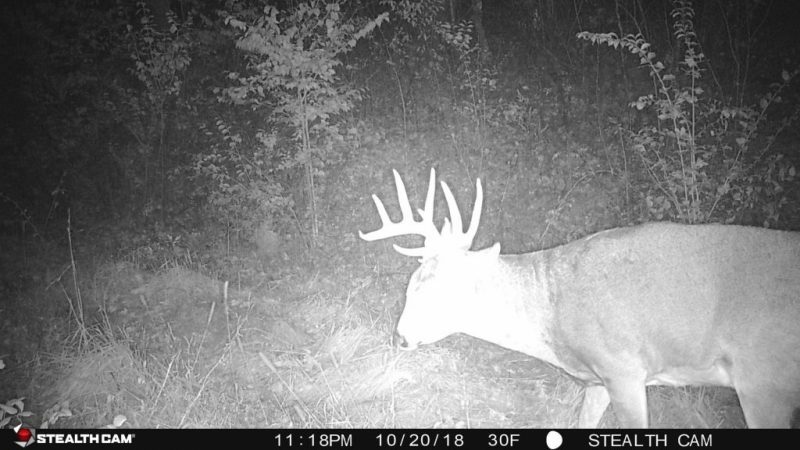 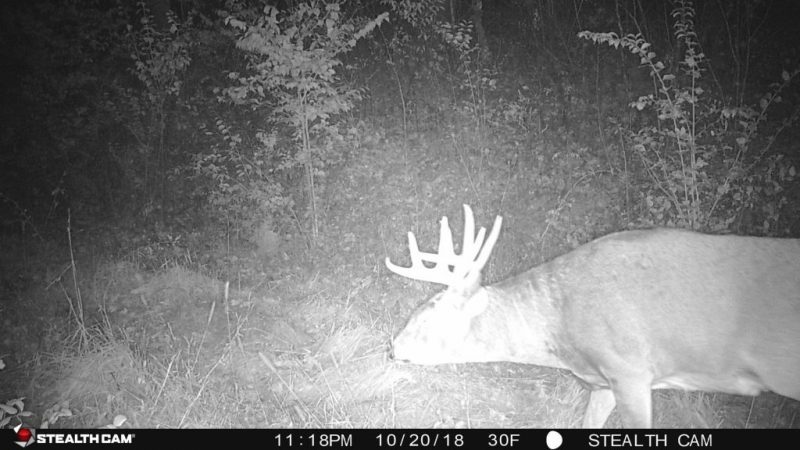 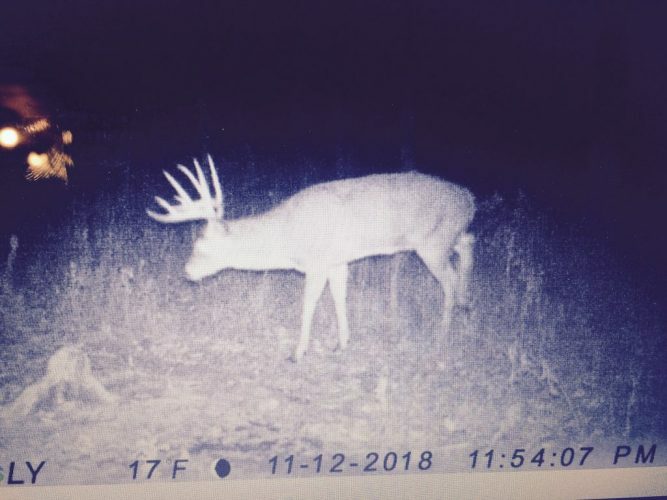 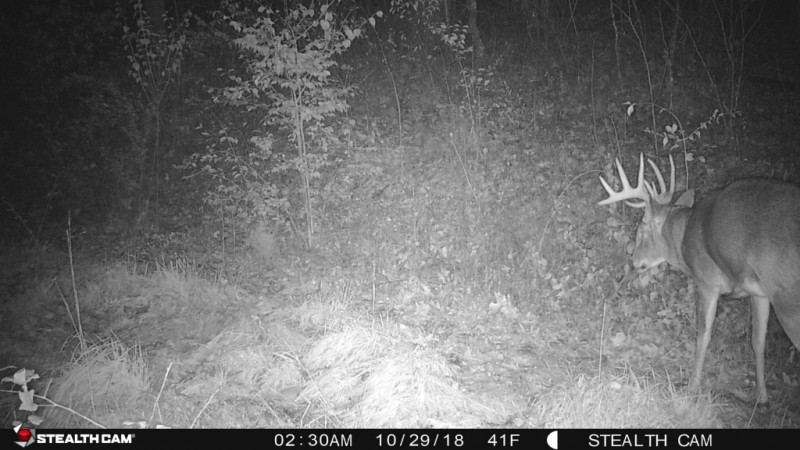 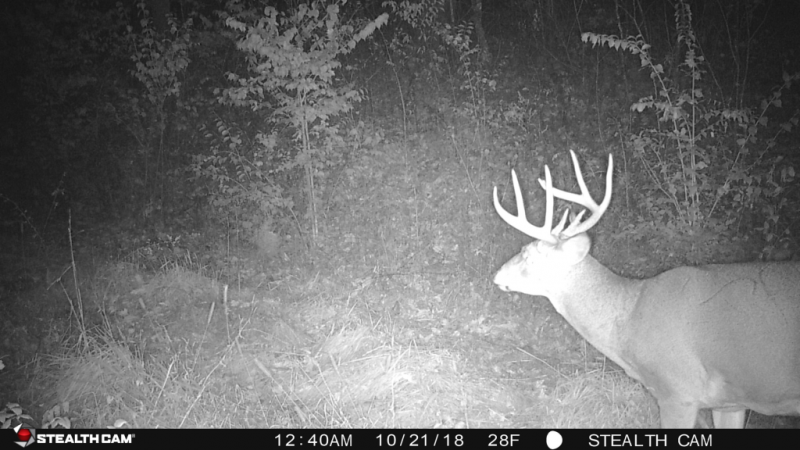 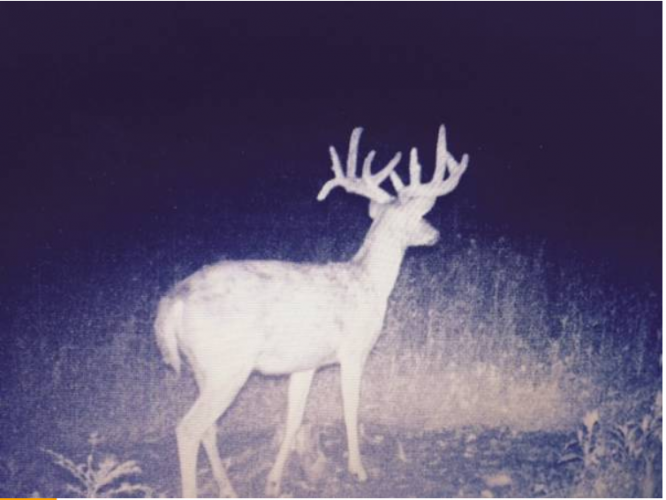 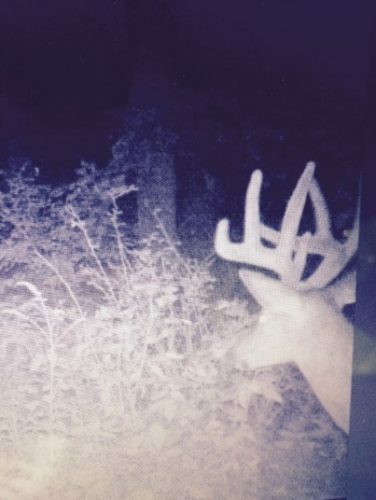 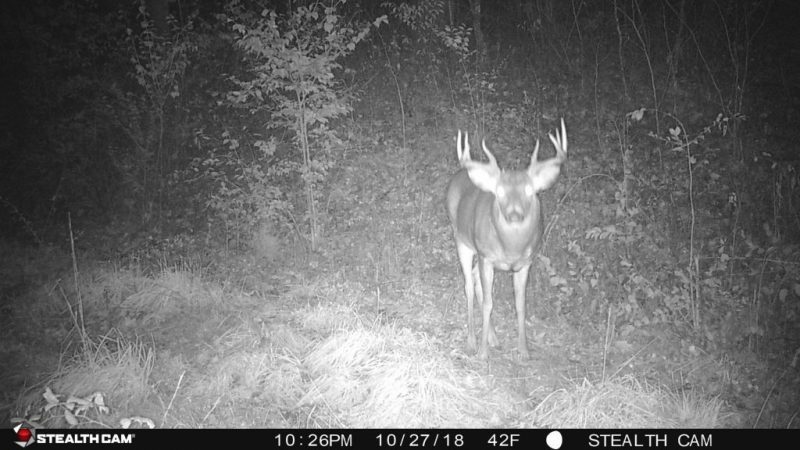 The farm is located in an excellent corner of NE Iowa for trophy whitetail deer and offers great access and seclusion for hunting. 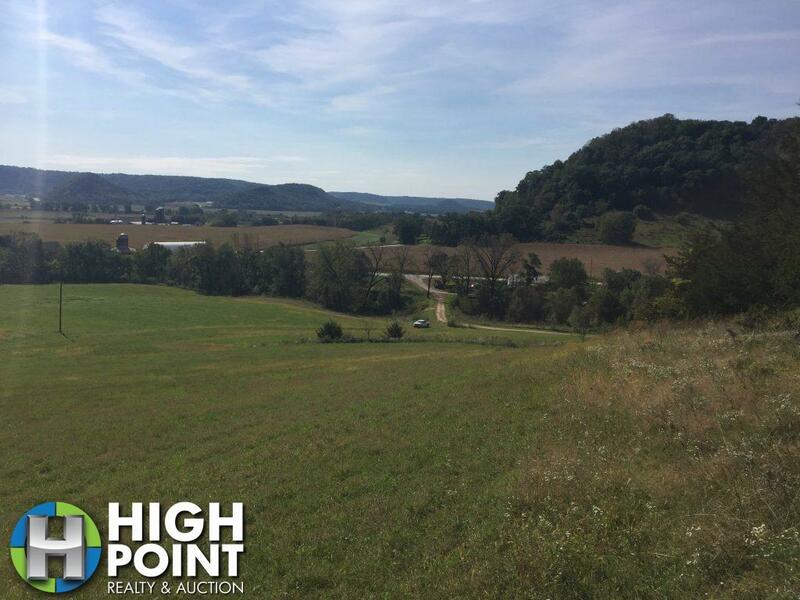 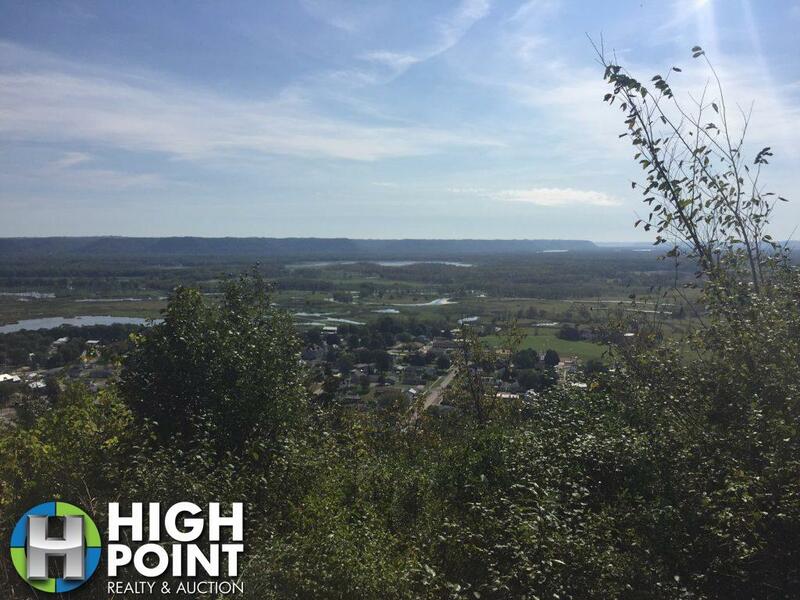 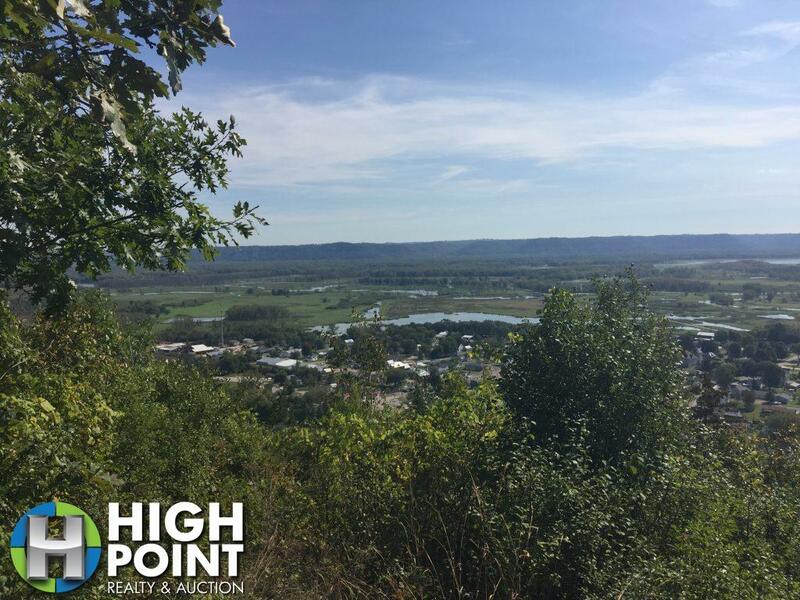 The farm is close to town on a blacktop road for fuel or food and offers stunning views of the Mississippi River all the way to Wisconsin. 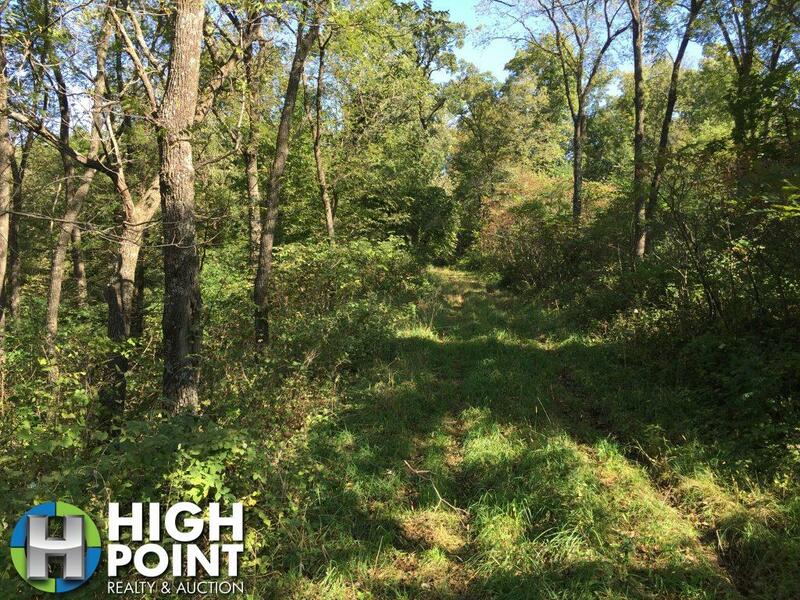 The farm has excellent topography and is primarily southern facing for good winter wildlife holding capacity. 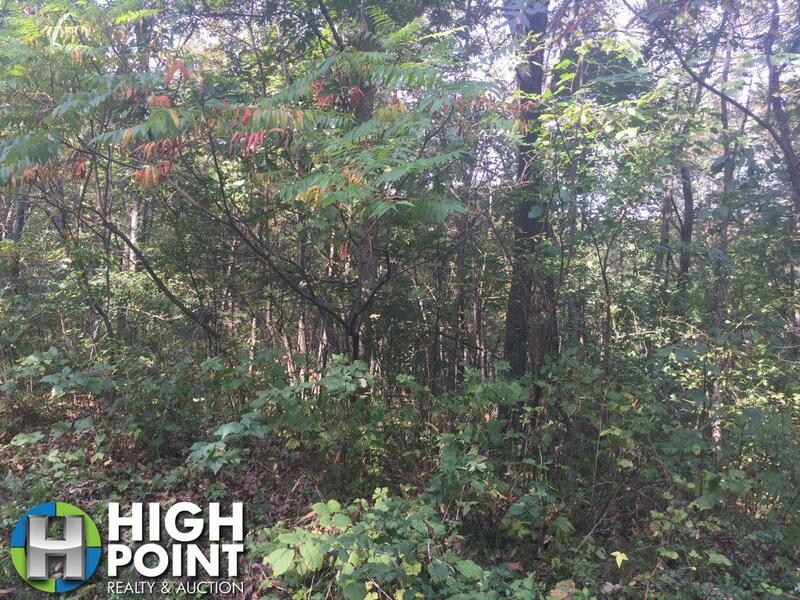 The timber is primarily white, red and burr oaks with scattered hickory, cedar, walnut and maple. 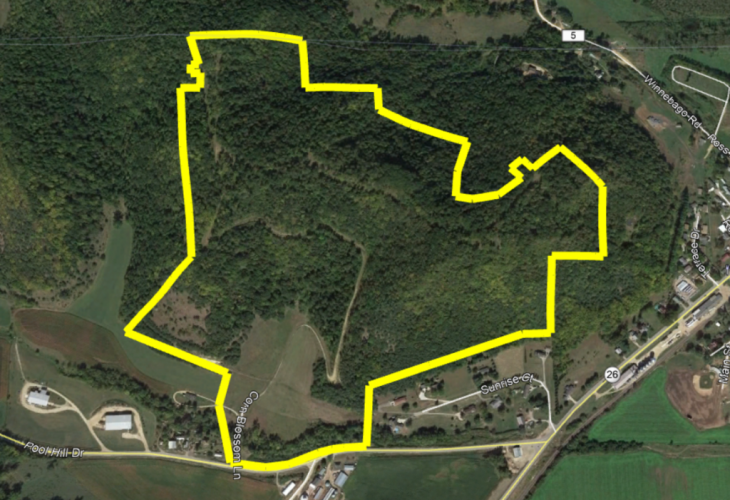 There are a couple nice stands of walnuts with good access for future timber harvest. 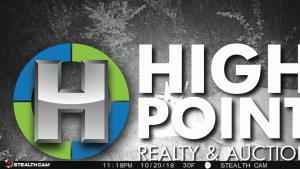 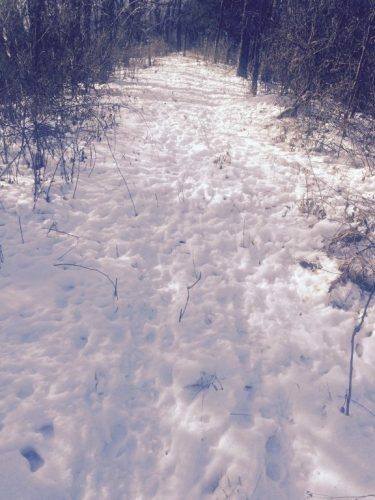 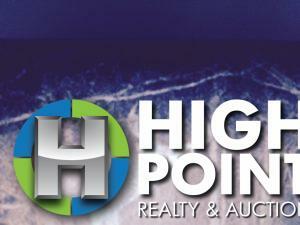 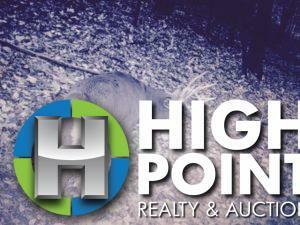 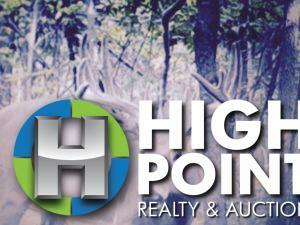 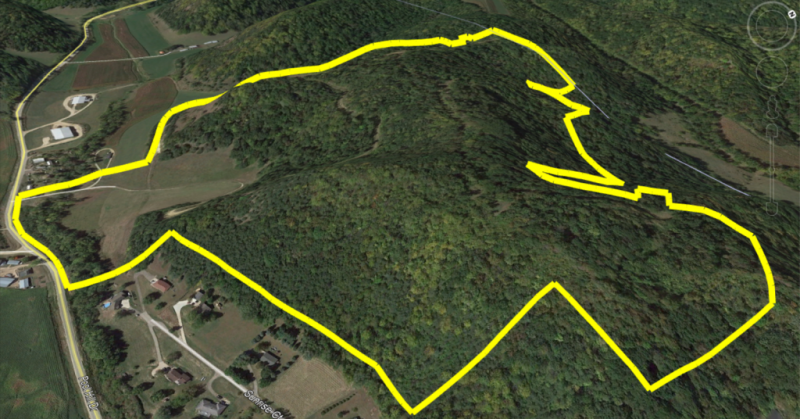 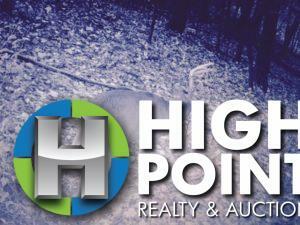 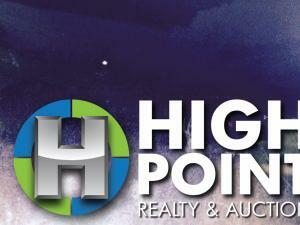 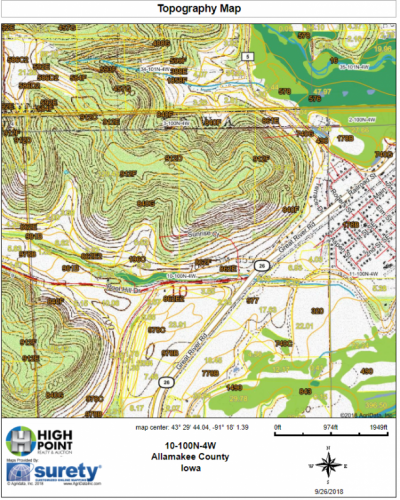 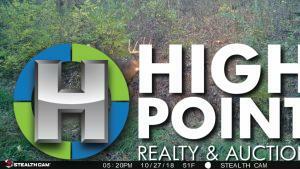 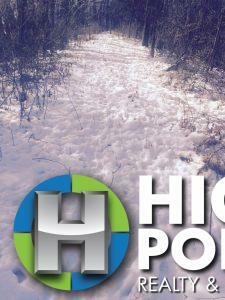 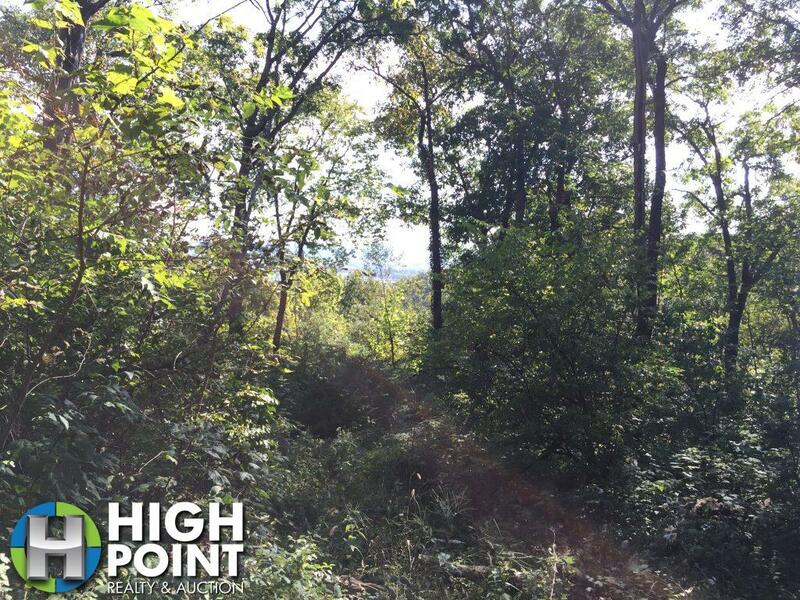 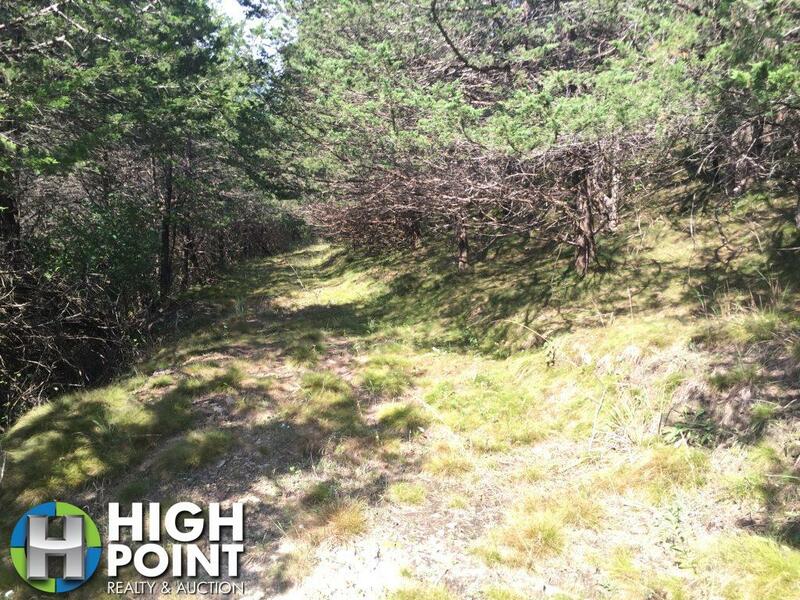 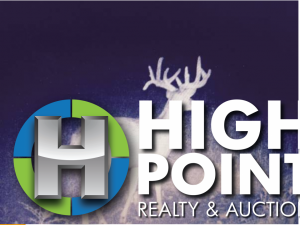 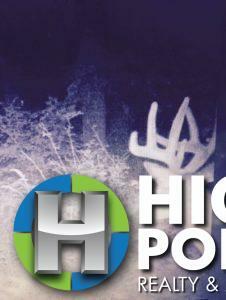 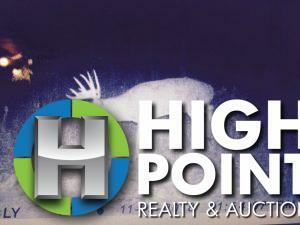 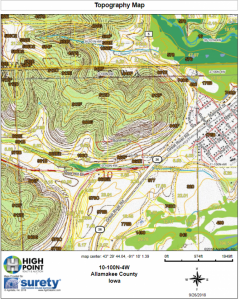 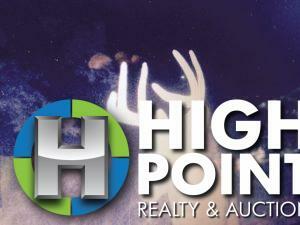 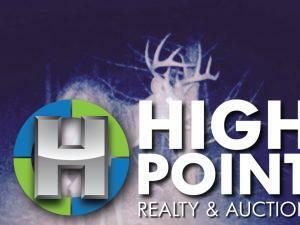 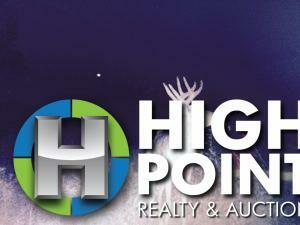 The property has a great trail system to manage the rough terrain allowing access all the way to the Minnesota border. 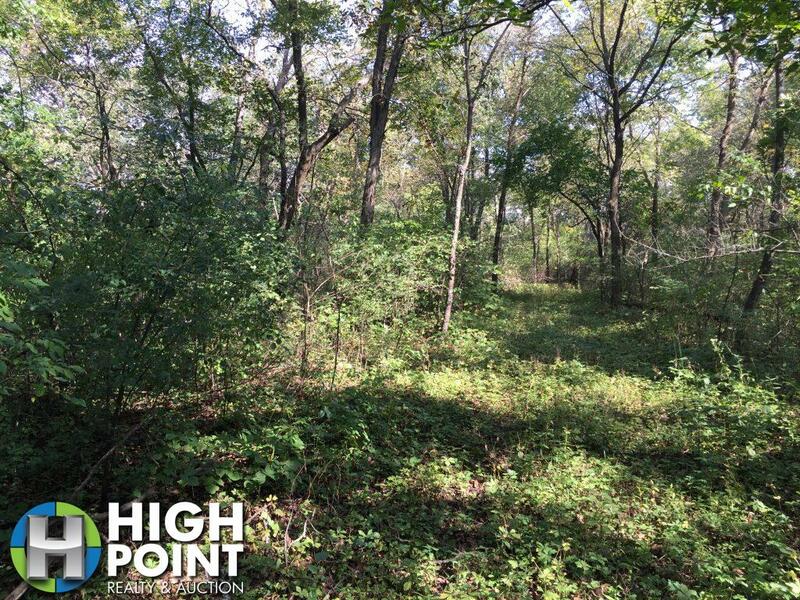 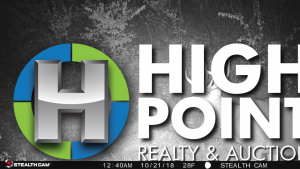 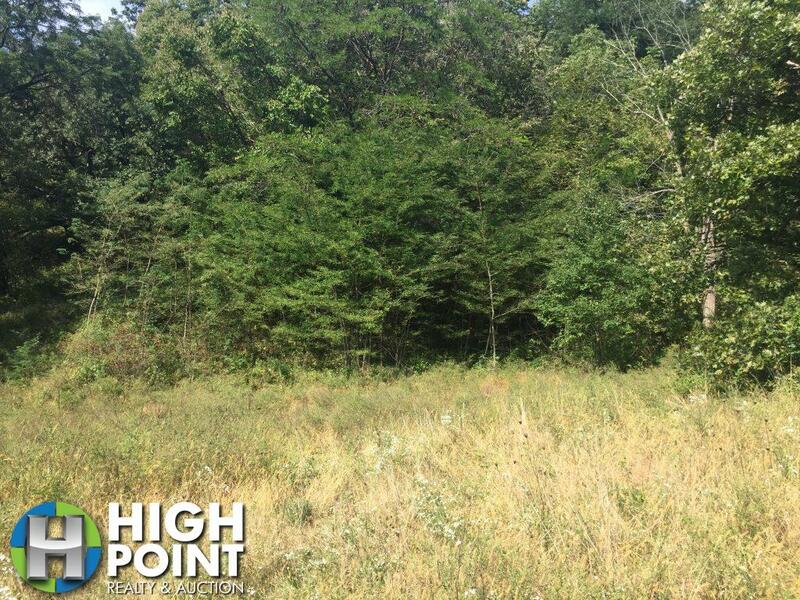 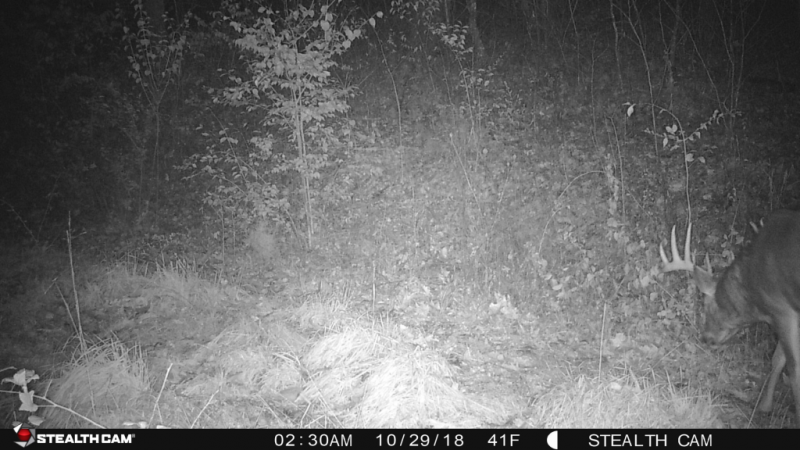 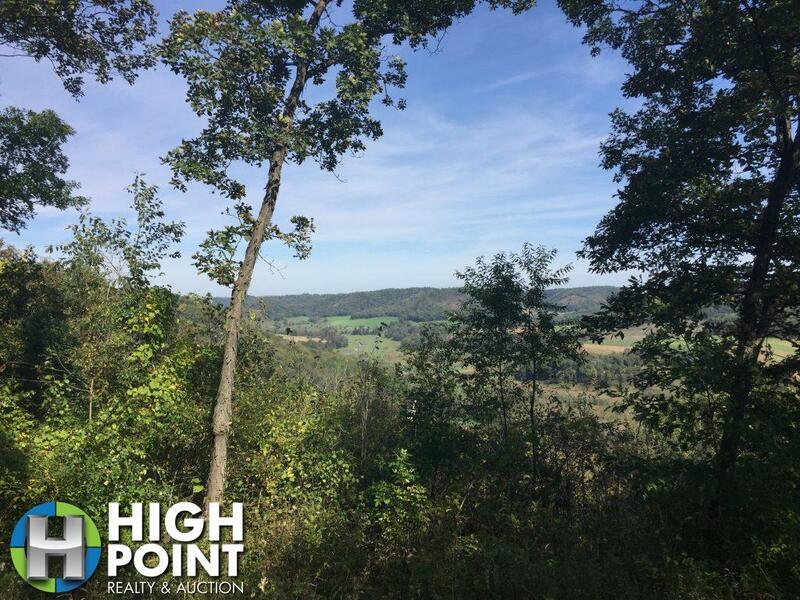 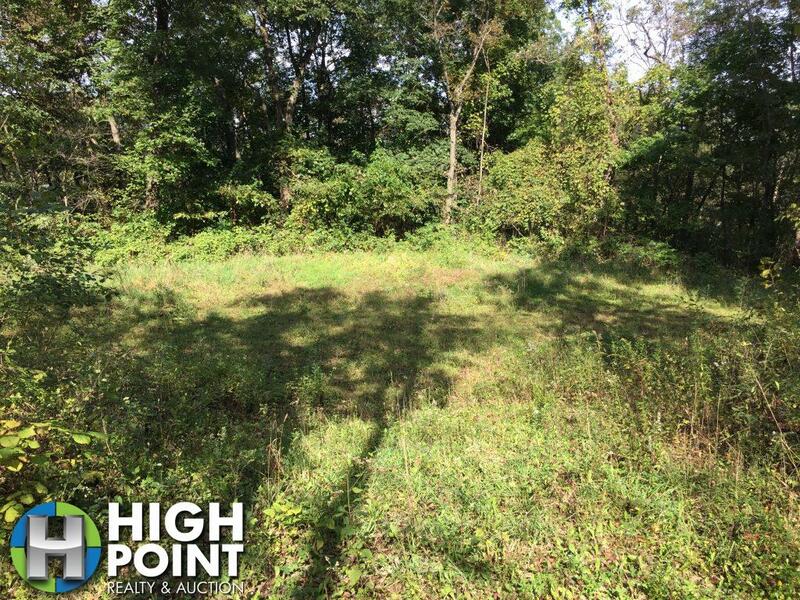 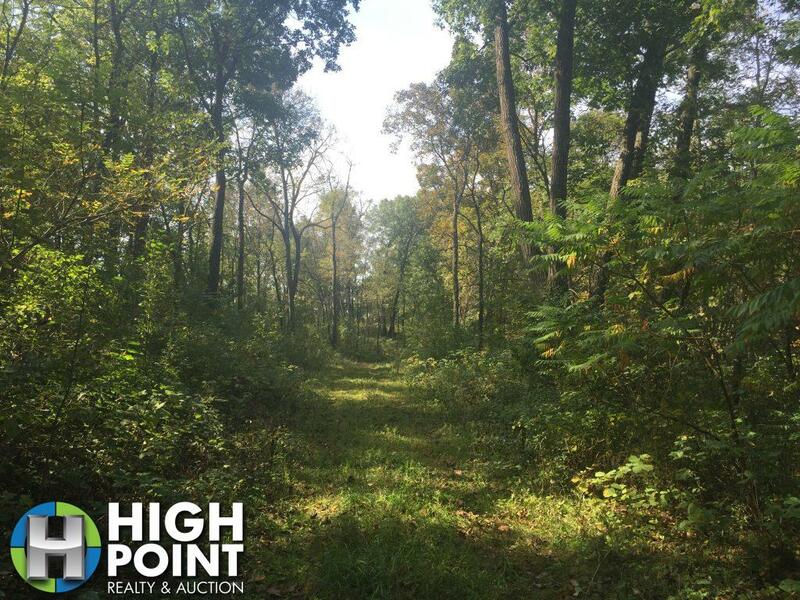 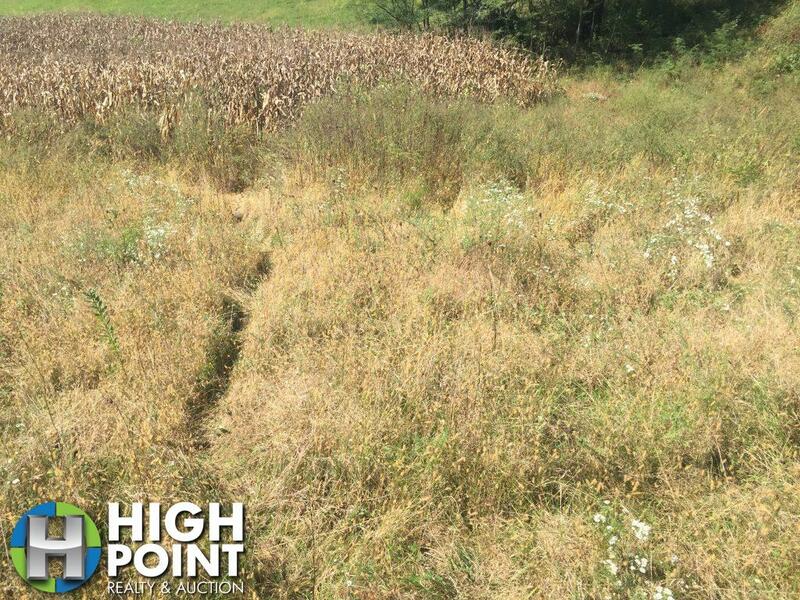 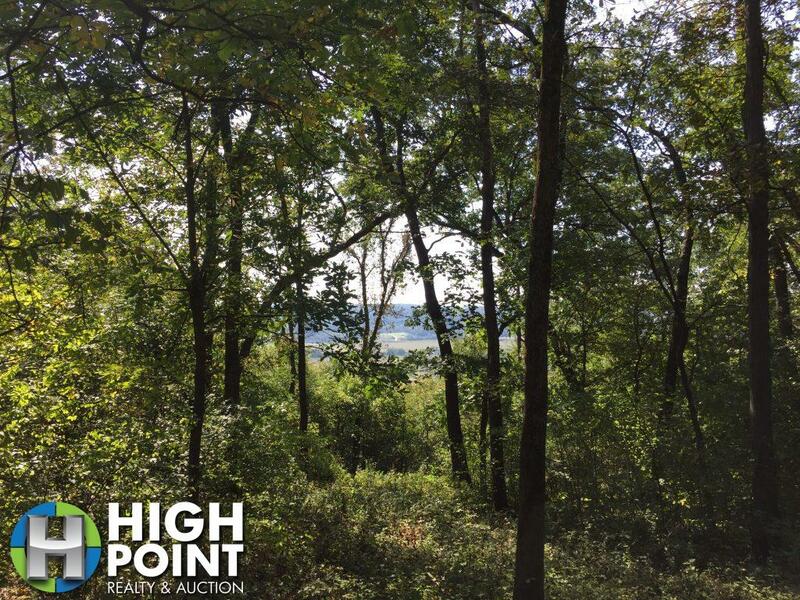 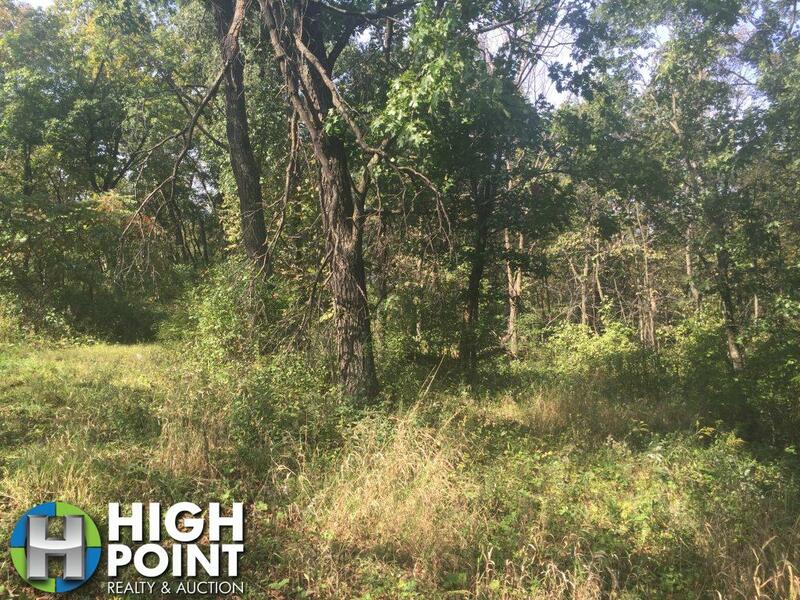 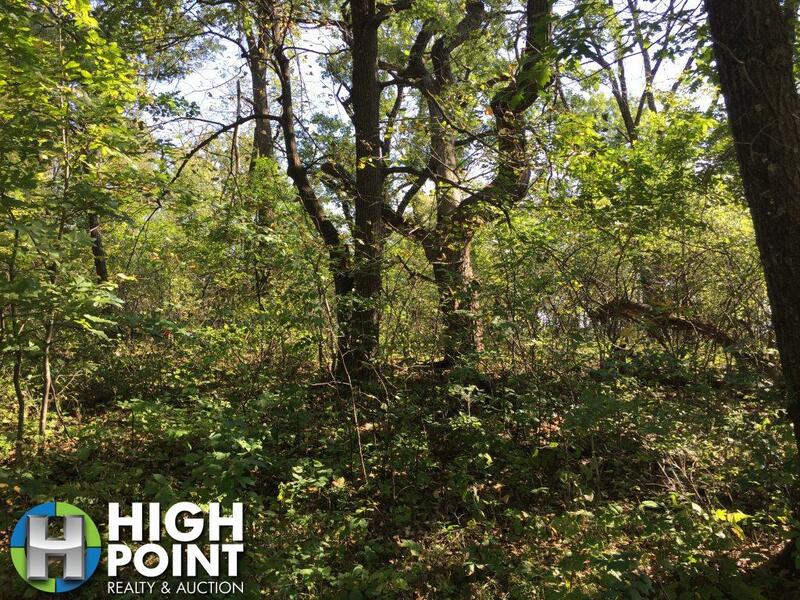 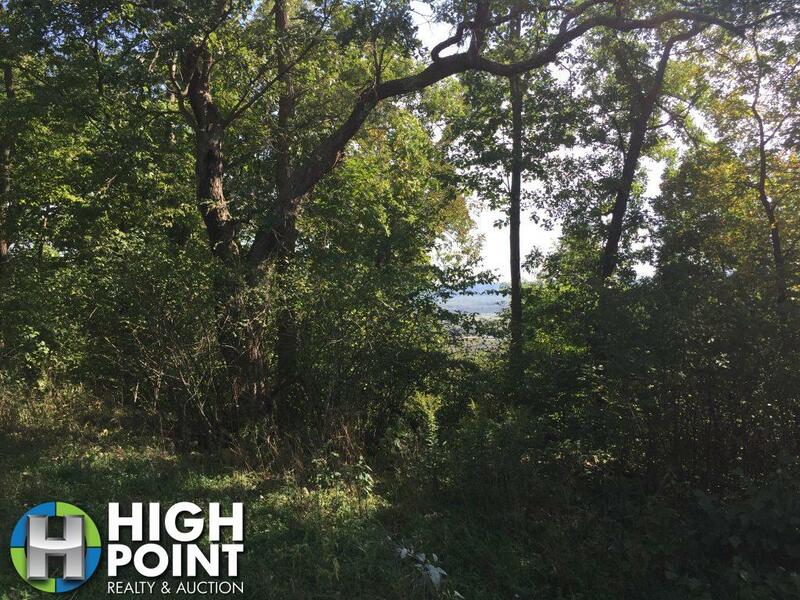 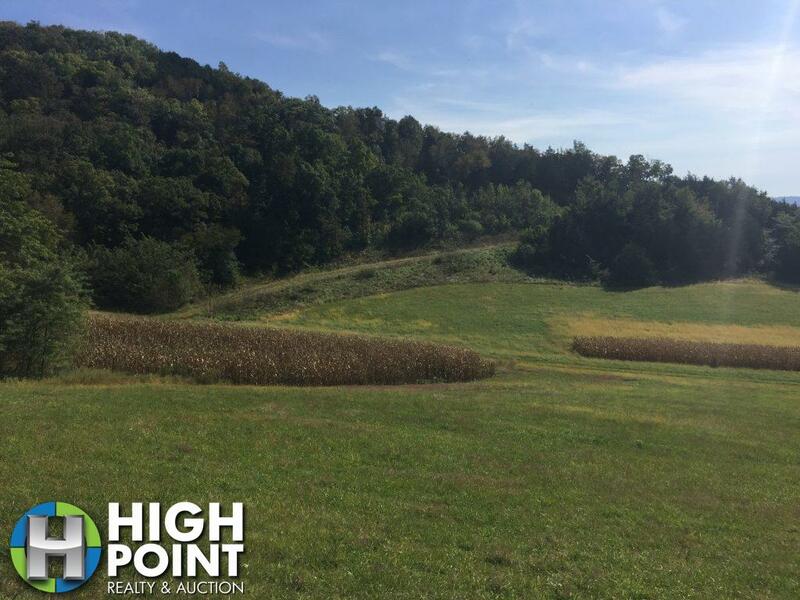 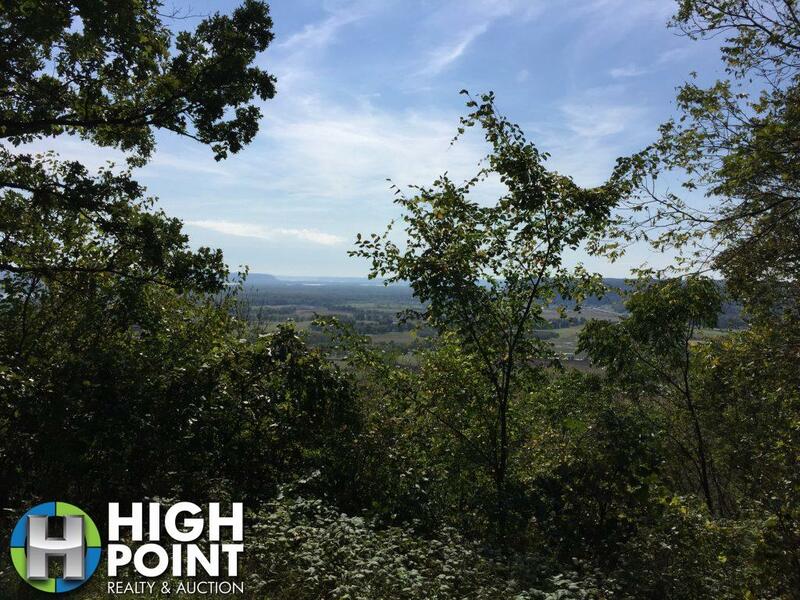 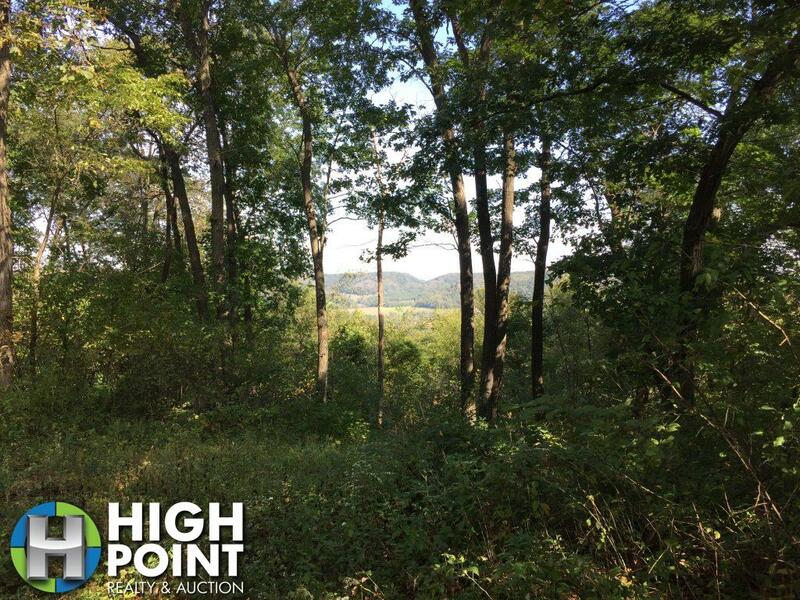 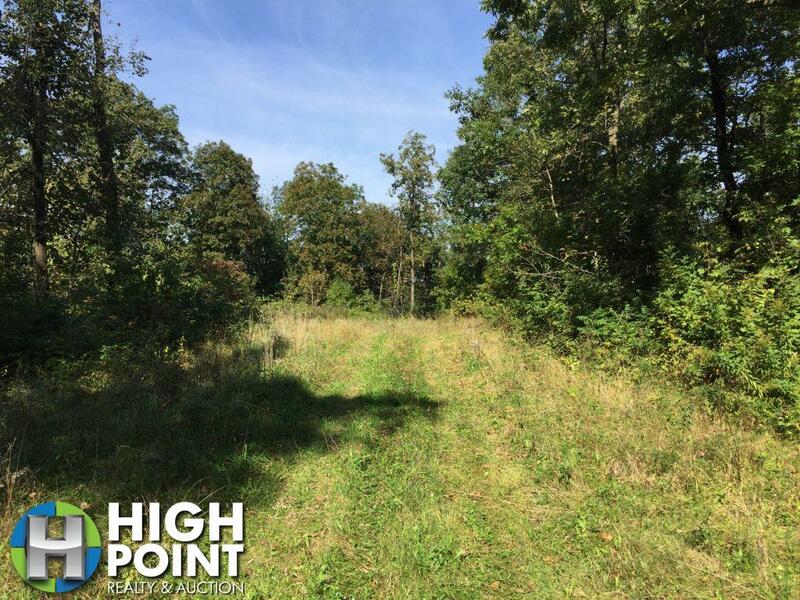 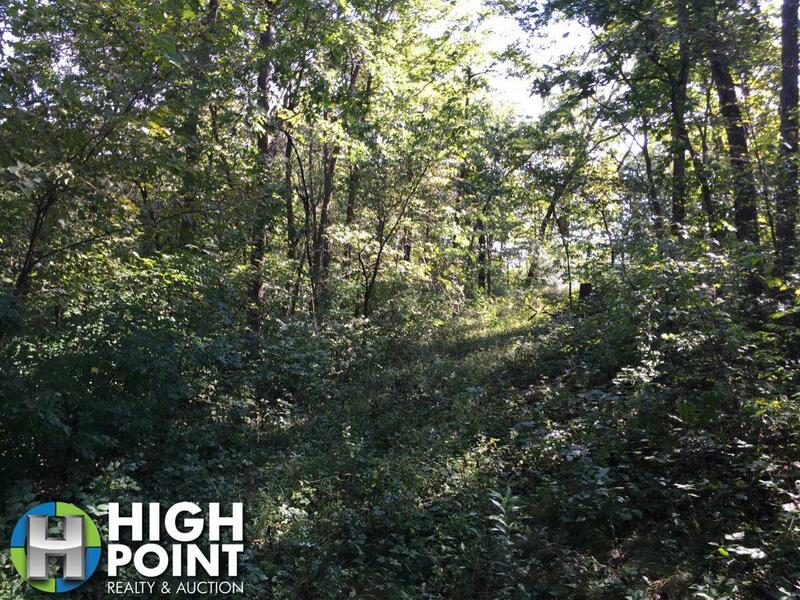 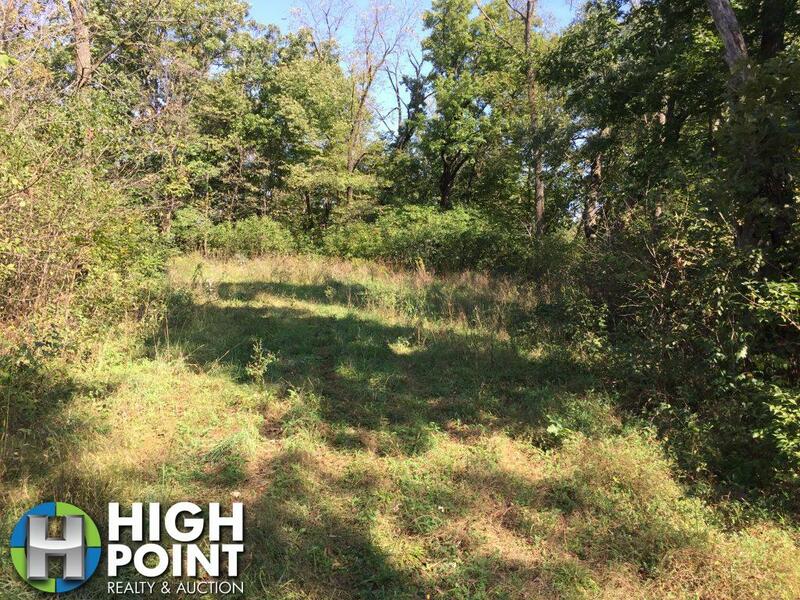 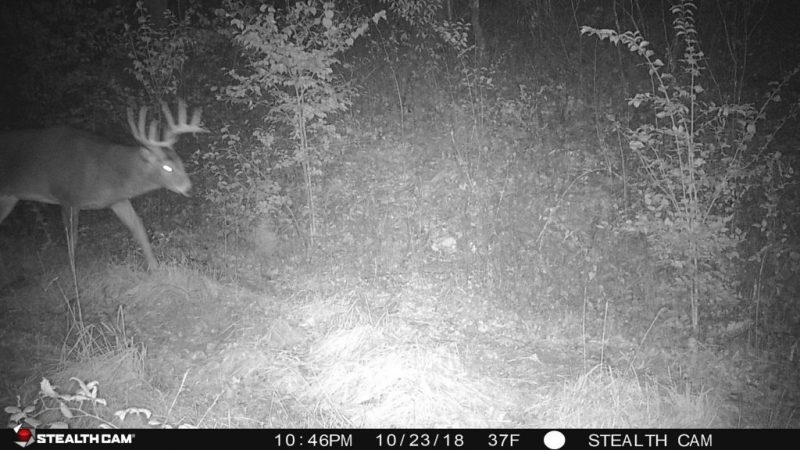 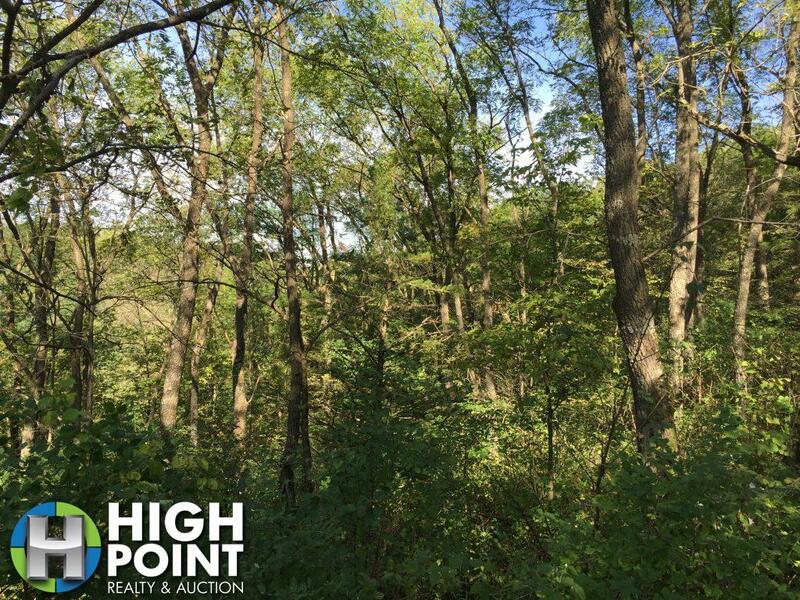 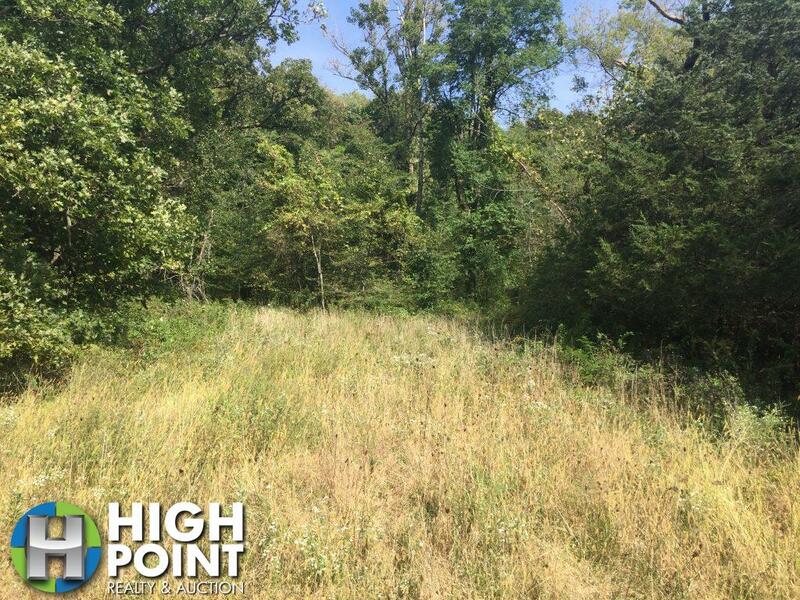 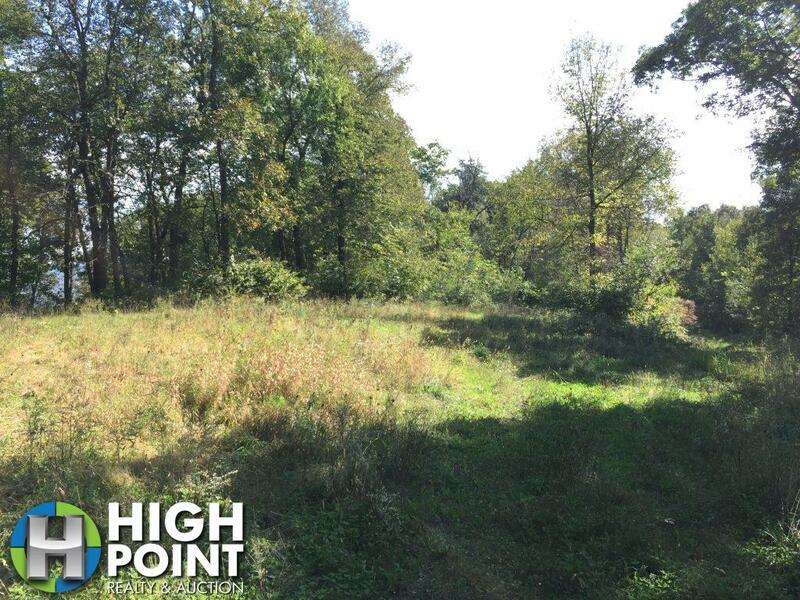 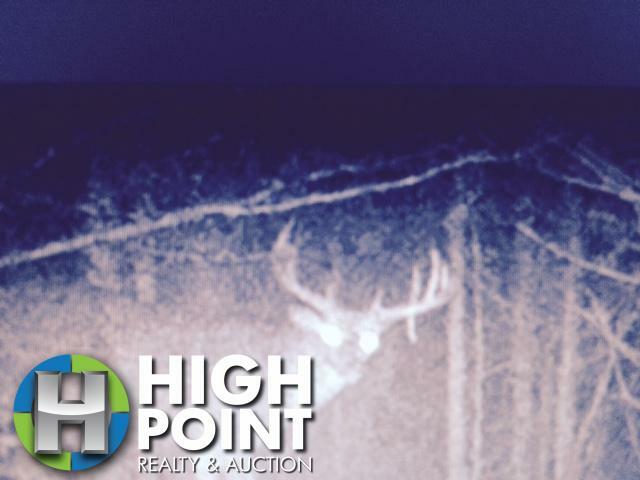 With food plot locations scattered throughout this property has the potential to hold high numbers of deer and turkeys all year round and offers very light hunting pressure with the east side of the property adjacent to residential housing.